I love a good Caesar Salad. With bold flavors and a nice crunch, it’s a timeless classic. The best thing about it is that it’s not hard to make. The key to success is fresh, quality ingredients. 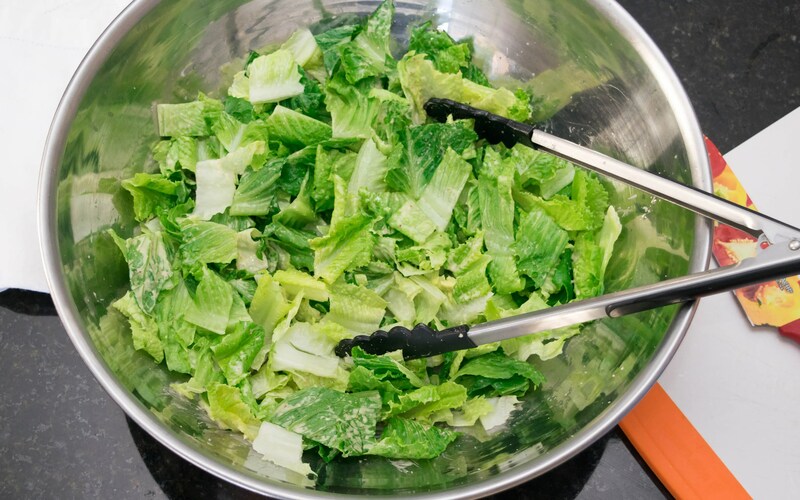 I usually use Romaine hearts for the fresh crunch, which is perfect for the salad. 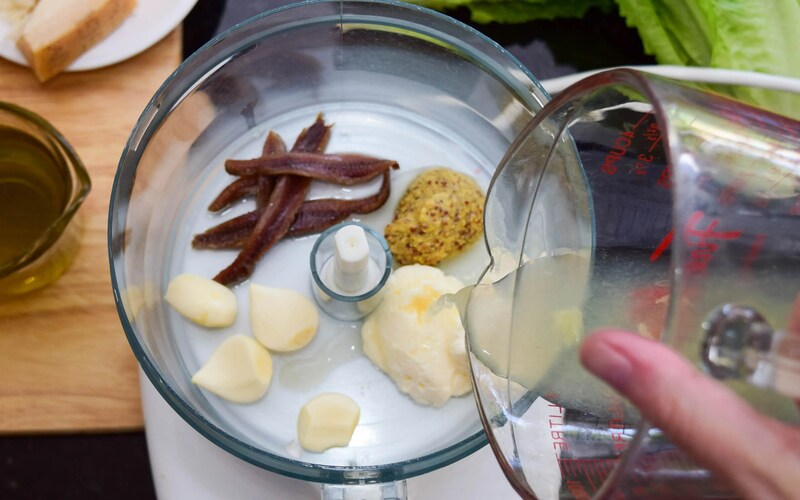 I whip up the Caesar dressing in the food processor. It takes minutes to make and beats every store bought dressing hands down. I brush chicken tenders with some of the dressing then I cover and let sit for about an hour. I like chicken tenders because they cook fast, and like the name suggests they are tender! 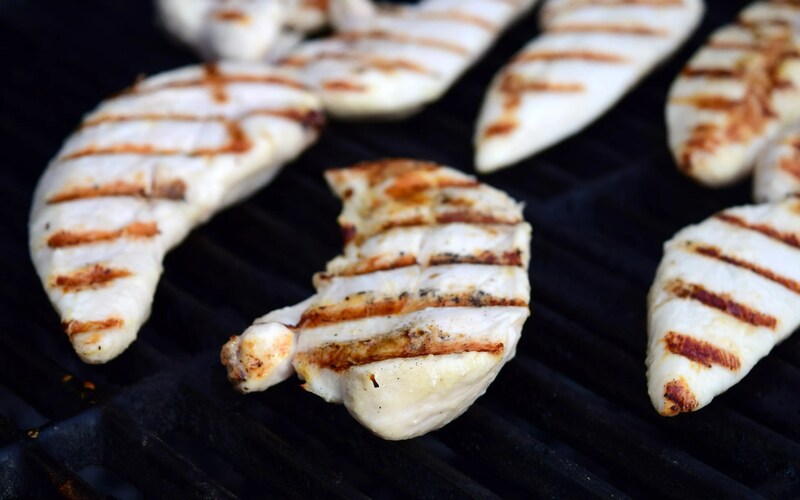 You can use chicken breasts too if you like; I would just pound them to an uniform thickness first so they grill evenly. They grill up quickly on a nice hot grill. I find the oil from the dressing keeps them from sticking to the grill, but remember: if they seem like they are sticking you are probably trying to turn them too soon. Wait 30 seconds and try again. 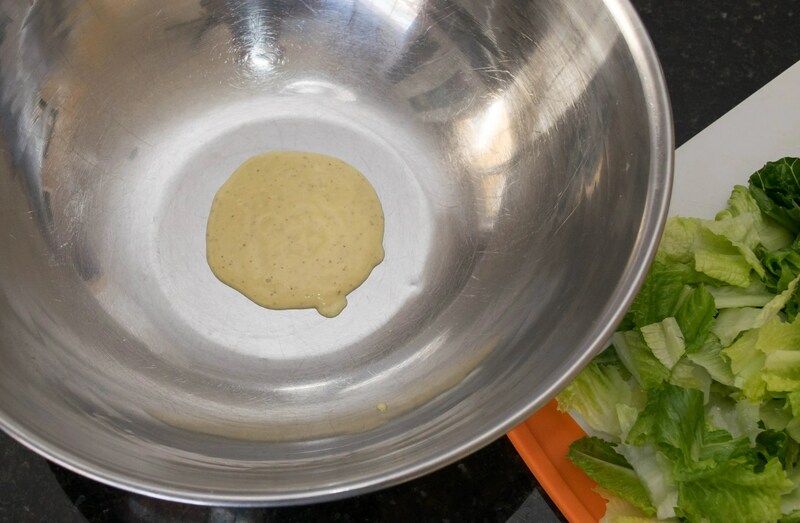 To assemble the salad, I start with the dressing at the bottom of the bowl. I just find it makes for an even distribution of the dressing. Add the lettuce and toss well. Taste to see if you need to drizzle a little more dressing on the salad. Add in the chopped chicken and croutons if you are using them. 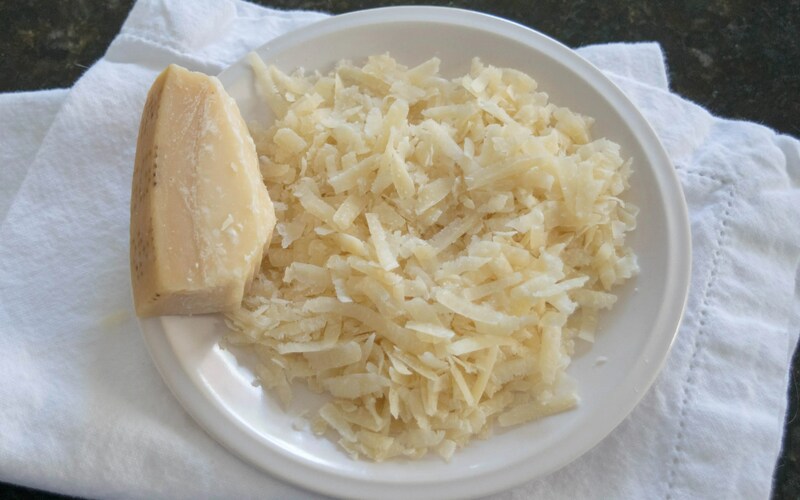 I like to use a good quality Parmesan cheese and coarsely grate it. I like to add it directly to the salad rather than put it in the dressing – the flavor just comes through better. 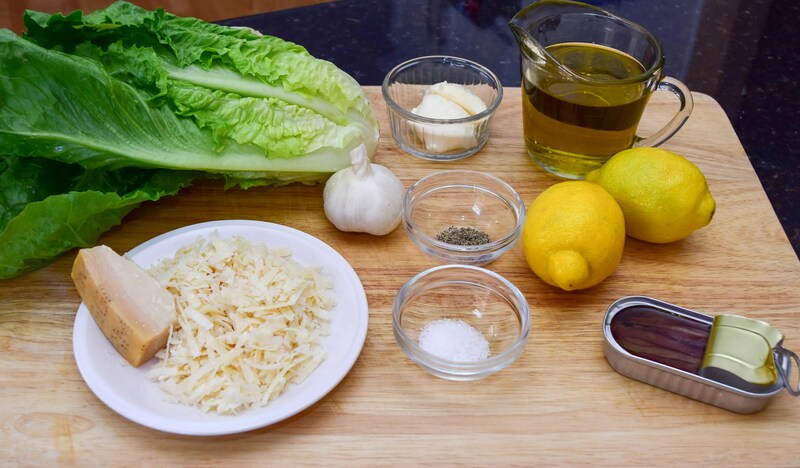 Garnish with crisp bacon and you have the most delicious Caesar Salad ever! 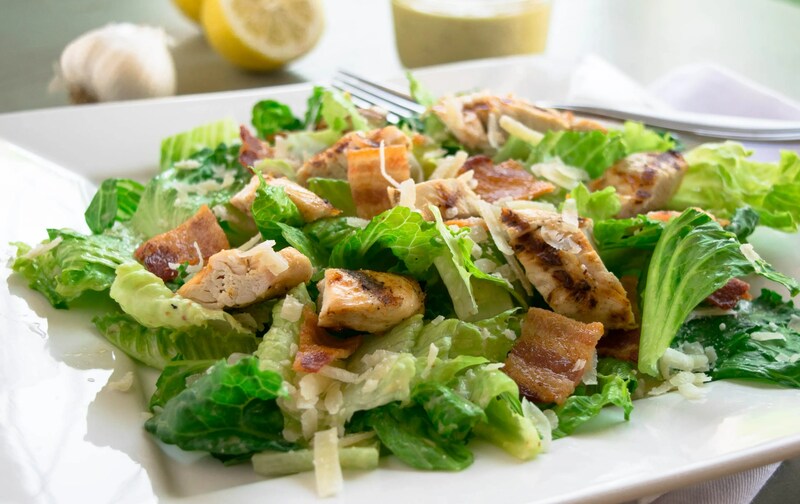 A low carb favorite - Easy and delicious grilled chicken Caesar Salad. Brush Chicken tenders with about 4 tablespoons caesar dressing. Cover and allow to marinate for an hour at room temperature or 3-4 hours in fridge. 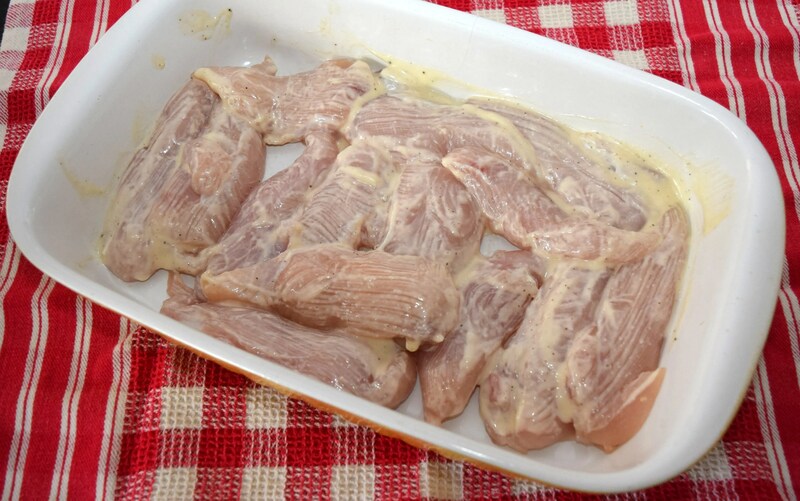 If you marinate in fridge, let the chicken come to room temperature before grilling. Chop or tear lettuce and coarsely grate fresh Parmesan. Heat grill to medium high. Grill marinated chicken tenders, turning only once. Should take only 3-4 minutes per side. Place about 1/2 cup of dressing on the bottom of a large bowl. Add chopped lettuce and toss. Taste to see if you want a little more dressing. Add chopped chicken, Parmesan and croutons (if using) to lettuce and toss. Add crumbled, cooked bacon as a garnish and serve. 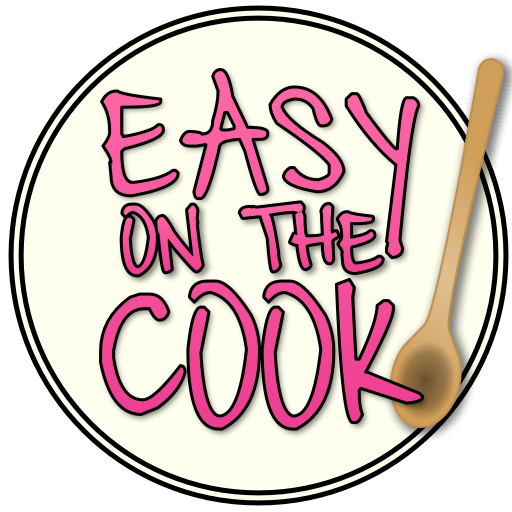 I love how easy this is, and the salad dressing recipe sounds perfect! Thank you! This is also a real family favorite. I think we have it once a week come summer!